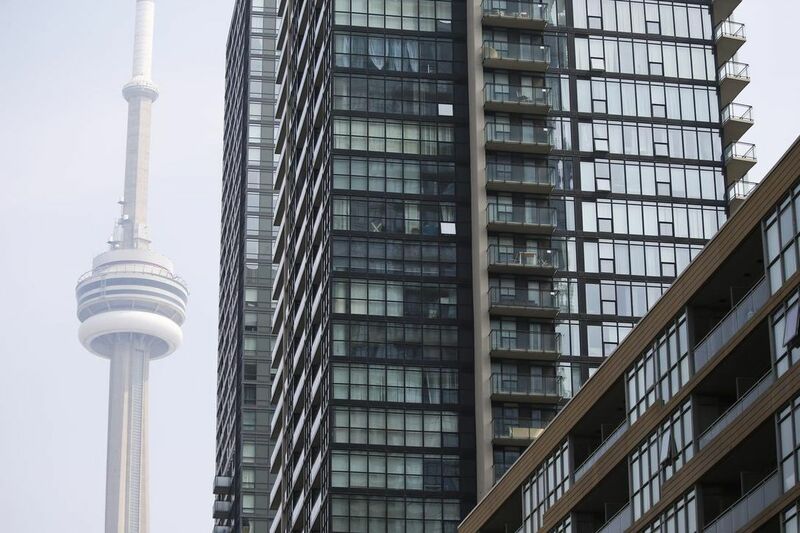 The average rent for a one-bedroom condo in the Toronto region has surpassed $2,000 for the first time, hitting $2,056 in the third quarter of the year, according to market research firm Urbanation. President Shaun Hildebrand said he expects rents to moderate going into 2019 as more apartments and condos become available. But in the short-term the demand from a growing population and consumers shut out of the home ownership market continue to outstrip the supply for rentals and push up the cost of leasing. “It isn’t a coincidence that rents and (home) prices tend to move in the same direction,” he said. While new purpose-built and condo rental supplies should slow the rate of rent growth, it won’t be enough to push down prices, Hildebrand said. Urbanation’s report shows monthly condo rent rose 7.6 per cent year over year in the third quarter to $2,385 on average from $2,216. Those are condos leased through the Multiple Listings Service. On a square foot basis, condo rents were up 9.4 per cent year over year to an average of $3.26 per sq. ft. In purpose-built rental apartments constructed since 2005, the average square foot rent cost was $3.09, a 17 per cent increase compared to the same quarter last year. Purpose-built rentals tend to be larger than condos — 804 sq. ft. on average, compared to the average condo in the GTA which was 638 sq. ft.
“We’re now seeing that rents have been rising by close to double digits for more than two years now. It’s creating a really tough situation where a lot of demand is starting to shift into really small units,” he said. “The average rent for even a studio is now above $1,800 a month. The volume of units that are leasing for below $1,800 a month has basically dropped off almost completely — a 65 per cent decline year over year,’’ said Hildebrand. There was a 32 per cent jump in the number of studio apartment rentals year over year and the price of those units rose 9 per cent to $1,823 on average in the same period. Meantime, the number of condos that rented for $2,500 per month or more rose 43 per cent. Condo rentals remained on the market slightly longer than they did a year ago. But the difference — 11 days, compared to 10 last year — would make little difference to tenants, he said. “We’re talking about an extremely minimal time on market for the average unit,” he said. The average tenant’s income is $65,000, which isn’t sustainable, Hildebrand said. “Income growth certainly isn’t keeping pace with this level of rent inflation,” he said. Hildebrand said the injection of supply from new investor-owned condos that end up in the rental market could lead to 4 or 5-per-cent rent growth rather than the current near-10 per cent year over year levels. Urbanation found that two-bedroom condo prices rose 10 per cent to $2,720, from $2,483 a year earlier.